Here are a few General Awareness Interview Questions for you! 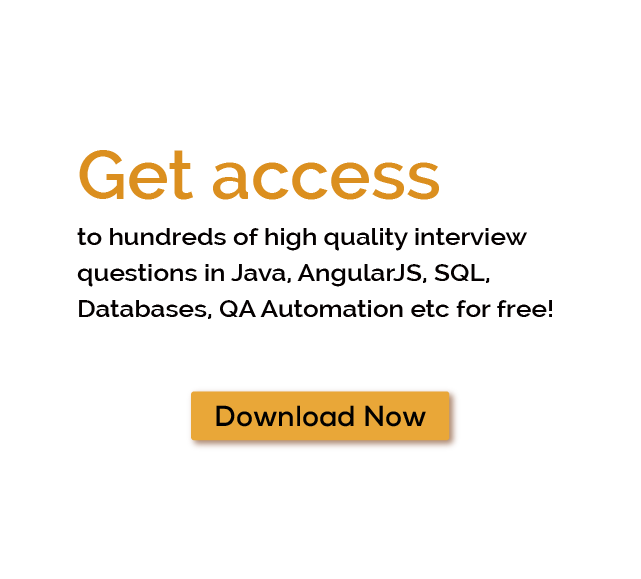 Download more High Quality General Awareness Interview Questions! General awareness defines as culturally valued knowledge communicated by a range of non-specialist media. One really needs to stay updated when it comes to General Affairs Interview Questions and especially when they want to crack an interview that demands to be well versed with all the upcoming and contemporary issues going round the media. For thousands of similar General Awareness Interview Questions login to our Website or download EduThrill. Experience the thrill of challenging people around the world on General Awareness Interview Questions!